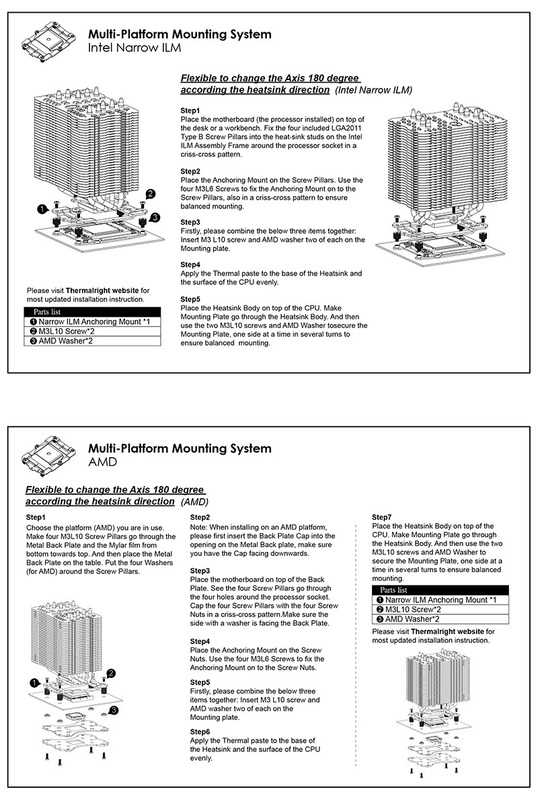 FAQ1 What’s the Thermalright Multi-Platform Mounting System? 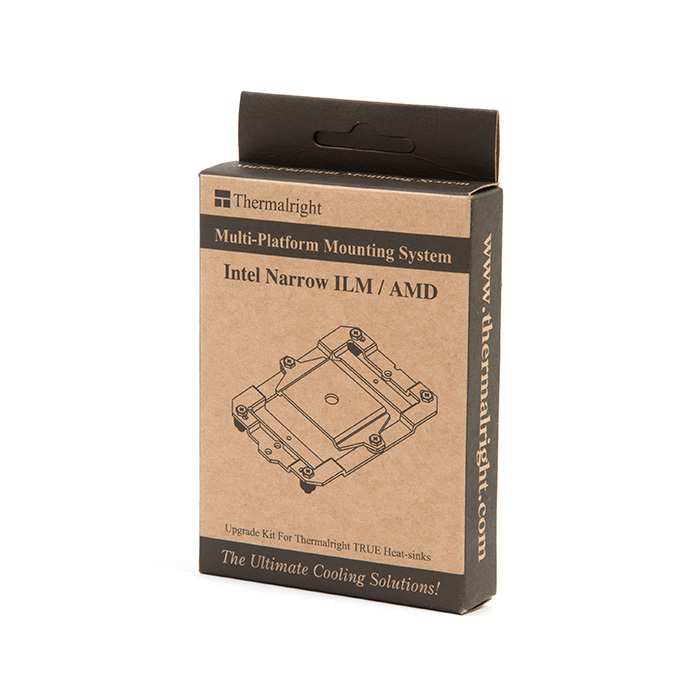 Answer: It’s an upgrade kit for Thermalright Heat-sinks on the Intel Narrow ILM / AMD motherboard. FAQ2 Can you explain what this is for Intel Narrow ILM/AMD? 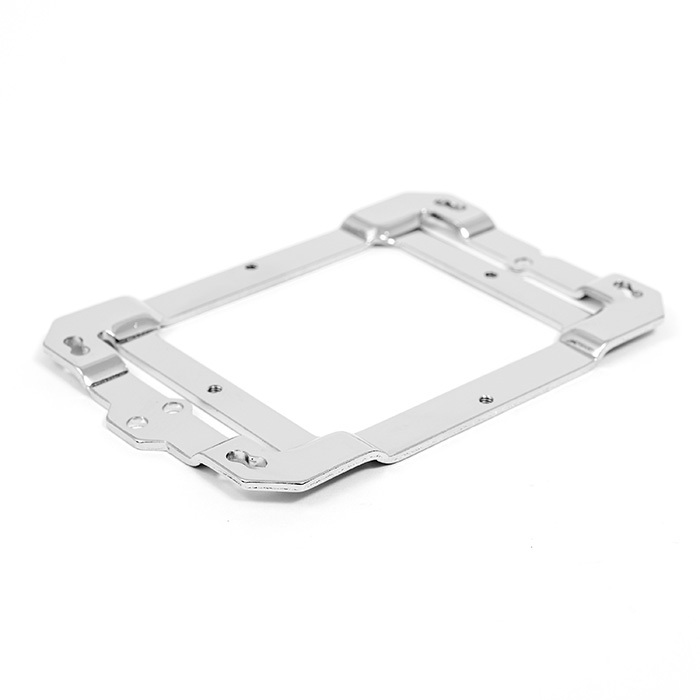 Answer: OK, Thermalright team designed the Multi-Platform Mounting System for Intel Narrow motherboards which mean the new motherboard you need the new platform for it. 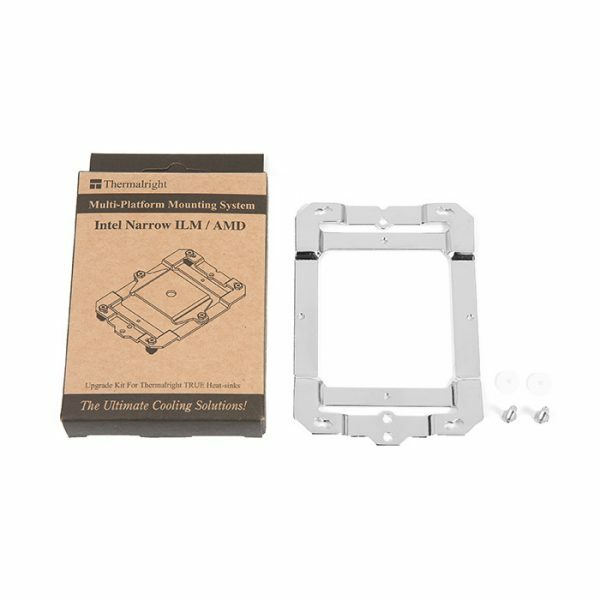 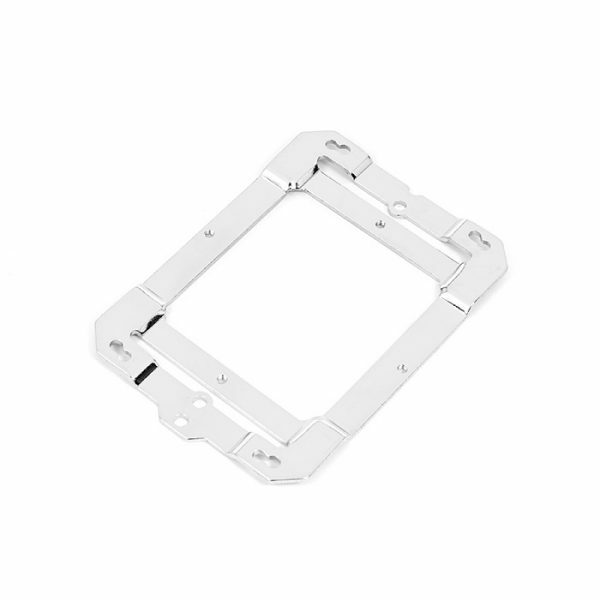 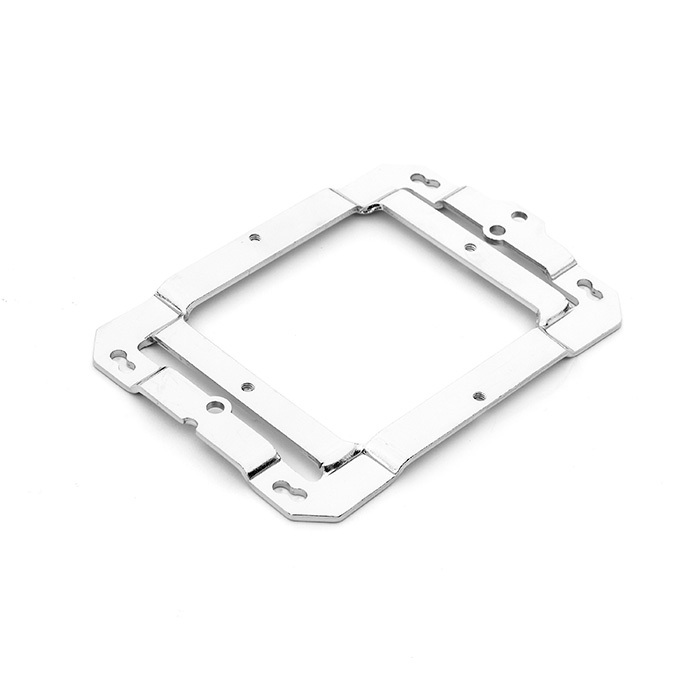 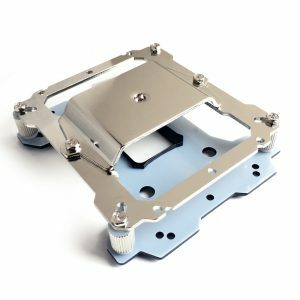 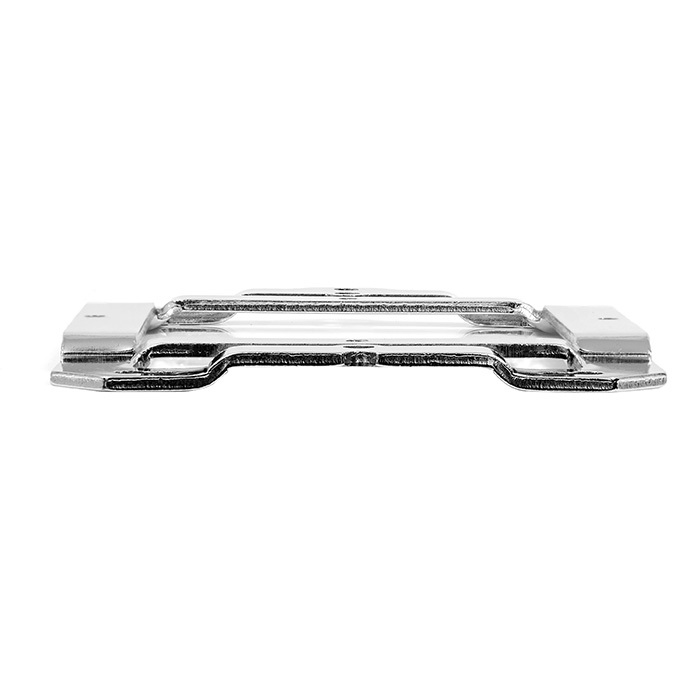 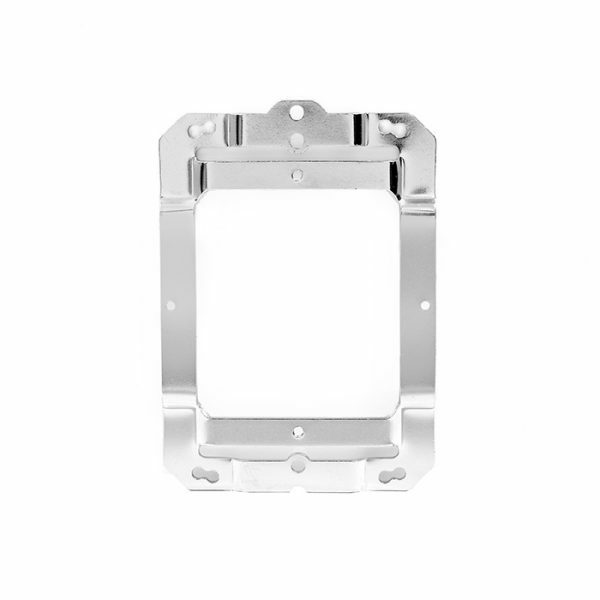 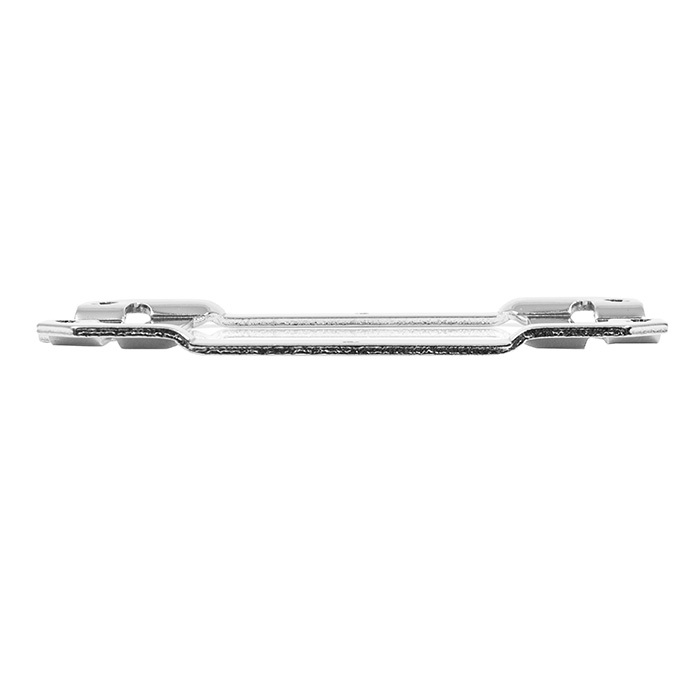 Once you upgrade the kit, your mounting plate can install on Intel Narrow ILM two different angle way, also if the AMD motherboard has the same issues you can use this Multi-Platform Mounting System upgrade kit for the AMD.